By Steve Yentis, BSc MBBS FRCA MD MA, Consultant Anaesthetist, Chelsea and Westminster Hospital; Honorary Reader, Imperial College, London, UK; Nicholas P. Hirsch, MBBS FRCA FRCP FFICM, Retired Consultant Anaesthetist, The National Hospital for Neurology and Neurosurgery; Honorary Senior Lecturer, The Institute of Neurology, London, UK and James Ip, BSc MBBS FRCA, Clinical Fellow in Anaesthesia, Great Ormond Street Hospital, London, UK. An A-Z encyclopaedia of principles and practice. 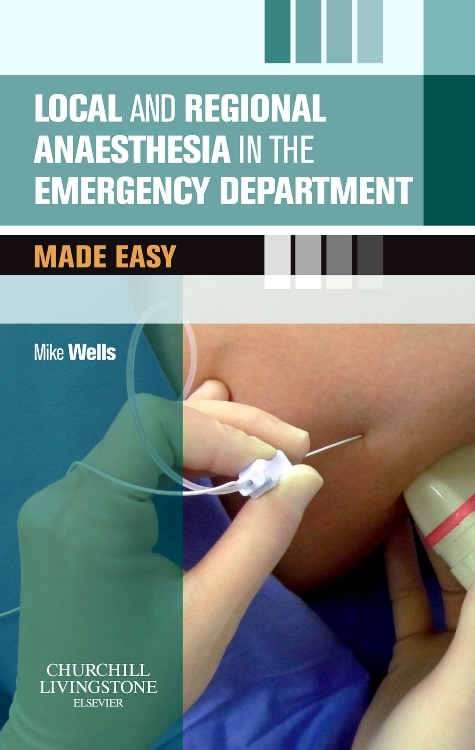 This is a classic ‘must have’ text book – and while I could leave it at that, I feel compelled to write more for the sake of those new to the world of anaesthesia (likely to be the only people who have never heard of it). 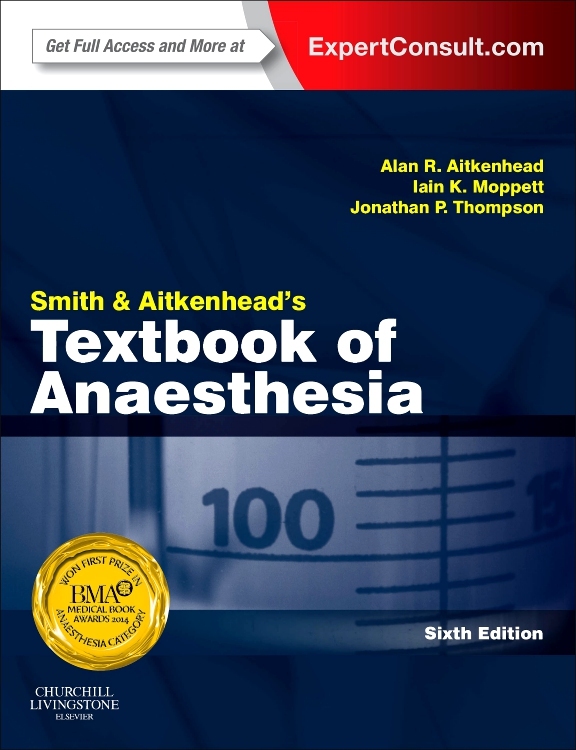 This book has proved to be a stalwart companion for those revising for anaesthetic exams. 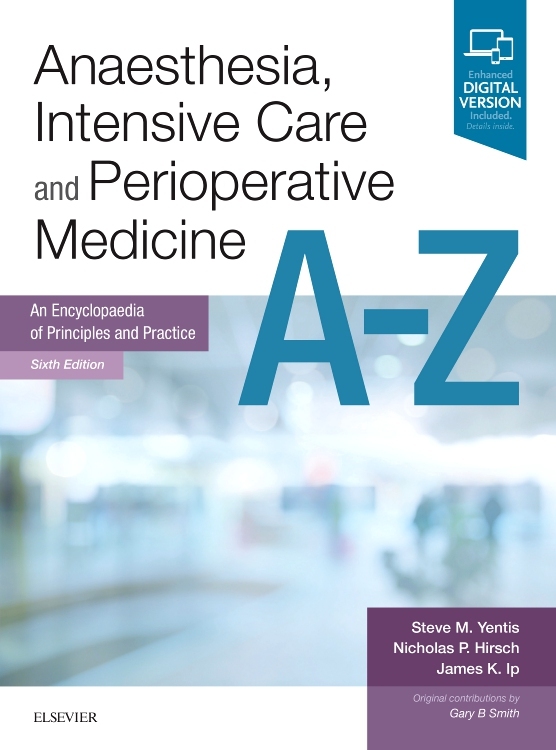 Offering, as the name suggests, an A–Z of all that is relevant to anaesthesia, intensive care and perioperative medicine, this book is certainly not one to read from cover to cover, but rather provides a succinct text into which one can dip in and out, either to furnish oneself with facts for the first time, or refresh the memory on subjects that may have temporarily slipped one’s mind. While the 631 pages contain an incredible amount of information … it is remarkably easy to comprehend and digest as a result of the clear layout and use of different colours, fonts, and diagrams. 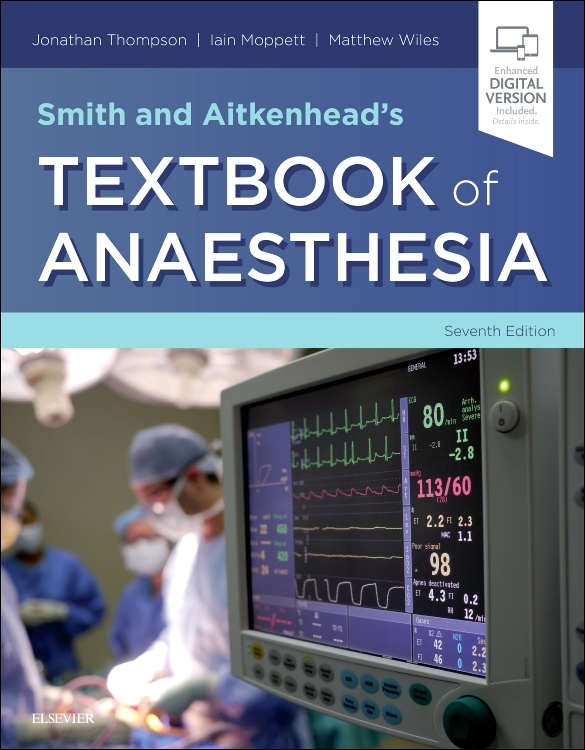 The predominant changes in this edition reflect the everchanging field in which the anaesthetist works, including a far greater focus on the role as ‘perioperative physicians’. 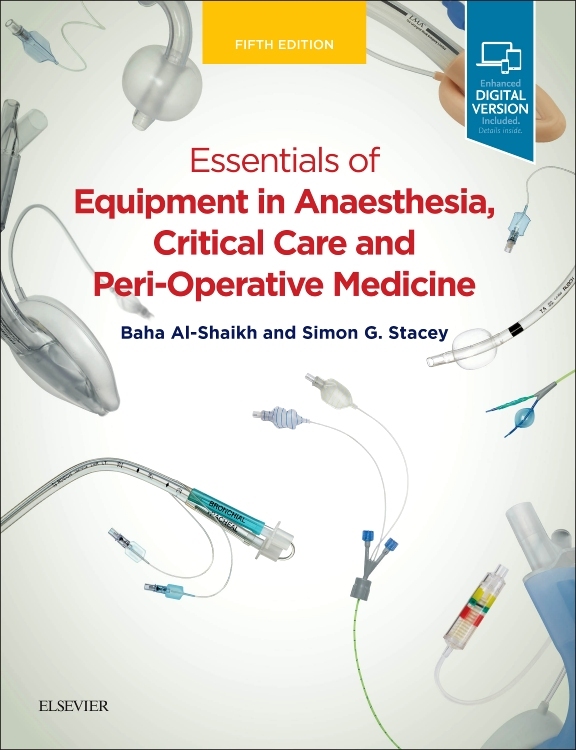 A new update to a familiar reference book, this edition adds perioperative medicine to the title. 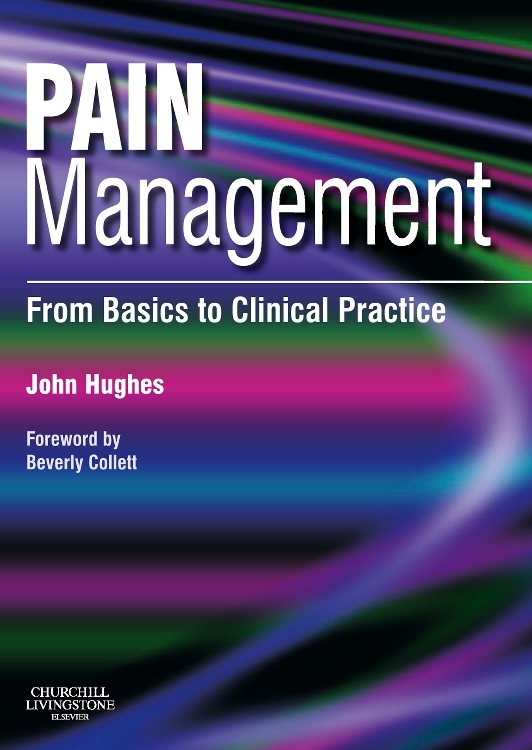 While falling short on perioperative medicine topics it remains a useful resource to those teaching or sitting the Fellowship exams. ...For regular Part One teachers, and those sitting the Part One exam it remains an excellent resource.